Brad keeps us updated with life on the road with The Vamps... keep 'em coming Mr. Simpson! 4. 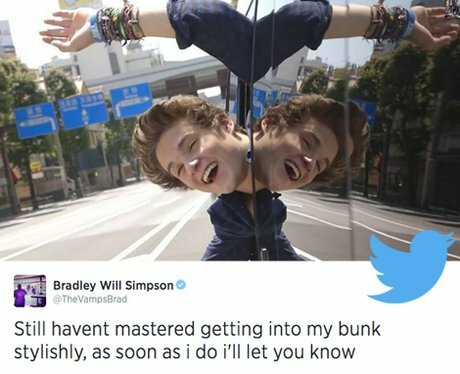 Brad keeps us updated with life on the road with The Vamps... keep 'em coming Mr. Simpson!